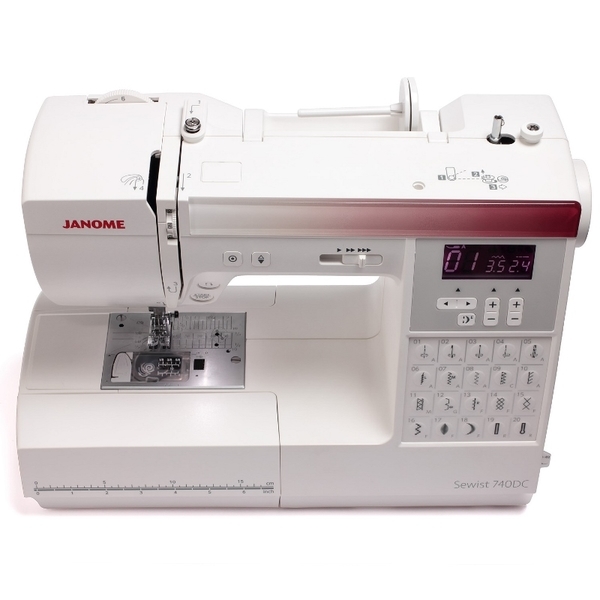 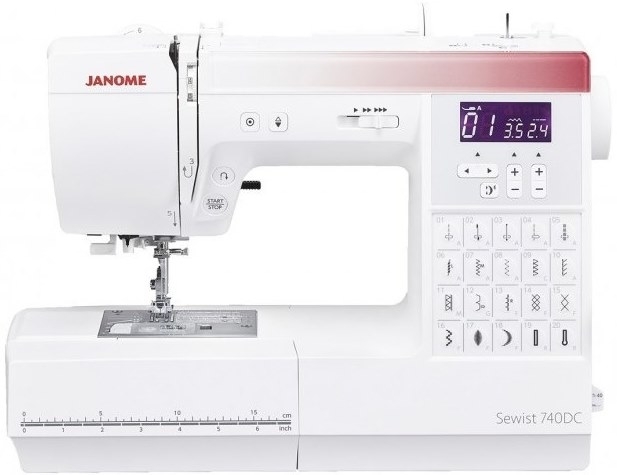 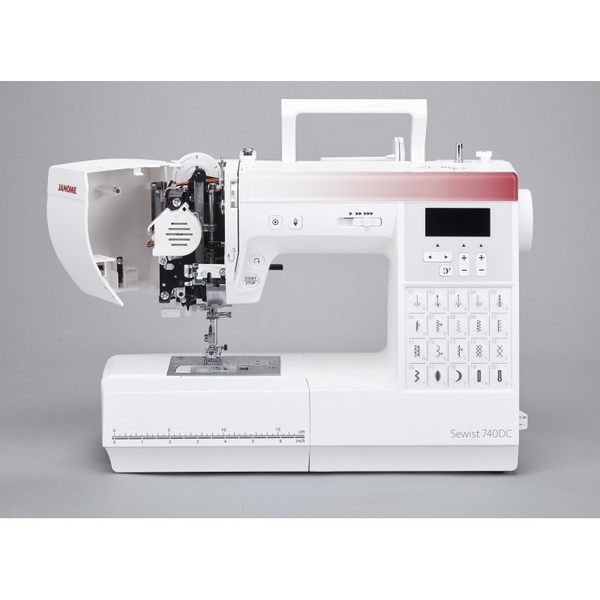 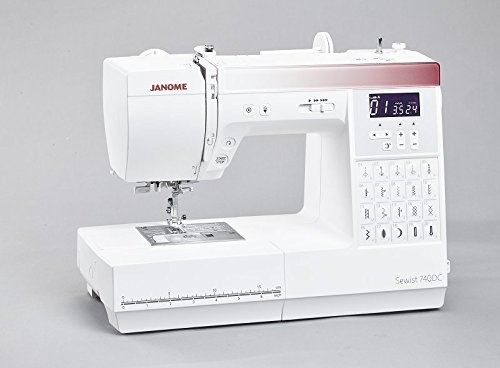 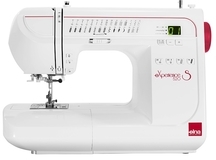 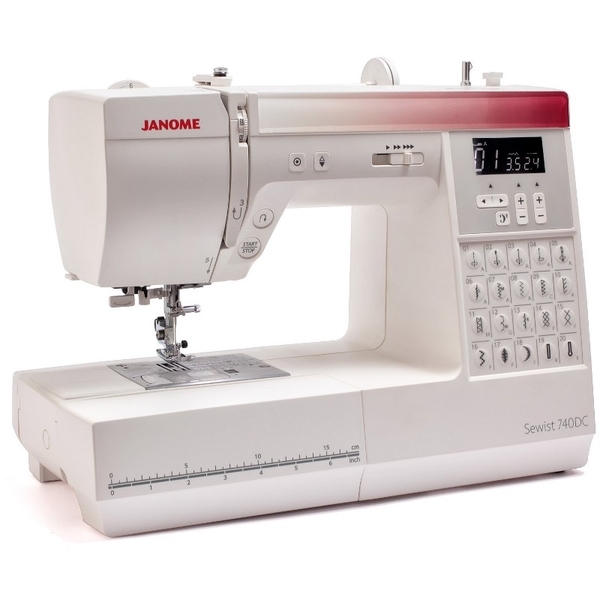 Home > Sewing Machines > Janome Sewing Machine >Janome 740DC Computerised Sewing Machine. 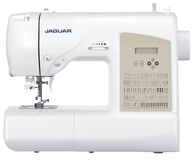 Normally £499, Save £50. 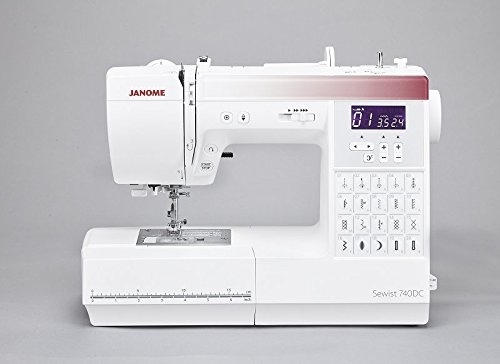 This is the best item I've owned, it is so simple to use, works equally well with net, fleece material or leather and the automatic buttonhole stitch is amazing. 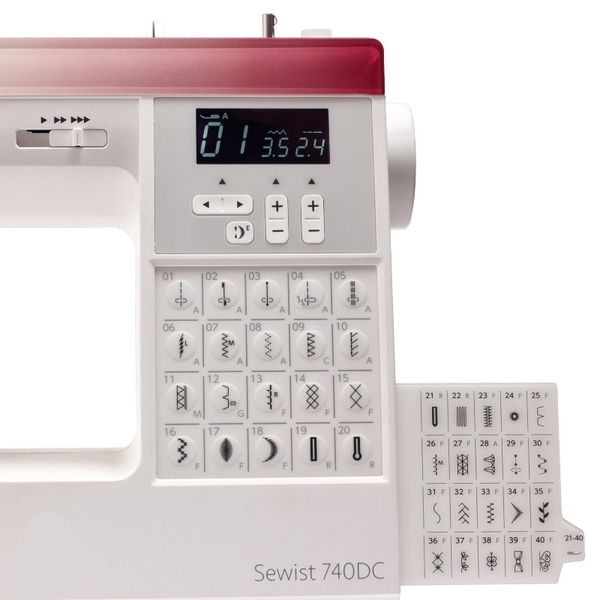 I cannot praise this item highly enough and it has helped renew my enthusiasm for sewing. 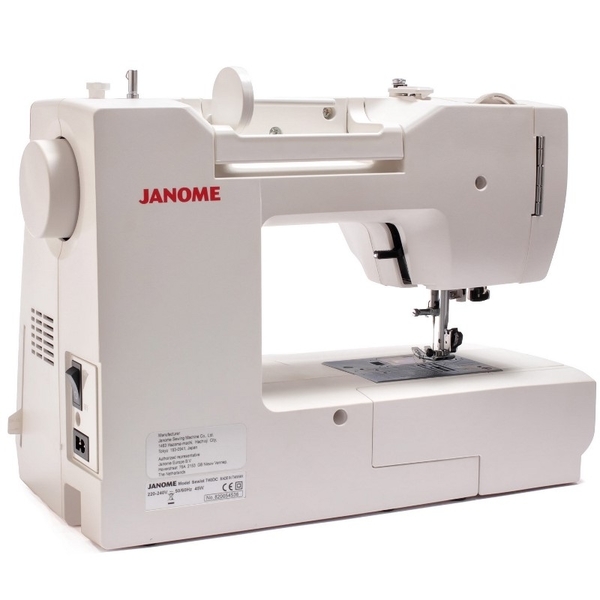 Thank you Janome and GUR.